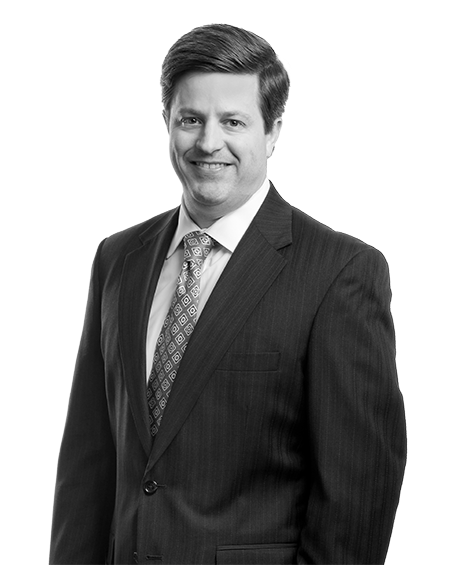 Christian has practiced with Starnes Davis Florie since 1997, opening the firm’s Mobile, Alabama office in 2001. He currently serves on the firm’s Executive Committee. Christian’s practice is devoted entirely to civil litigation, including healthcare litigation, professional medical liability and construction. He has tried numerous civil cases to jury verdict and is also experienced in arbitration. Christian is an active member of Christ Church Cathedral in Mobile, serving as a member of the vestry. 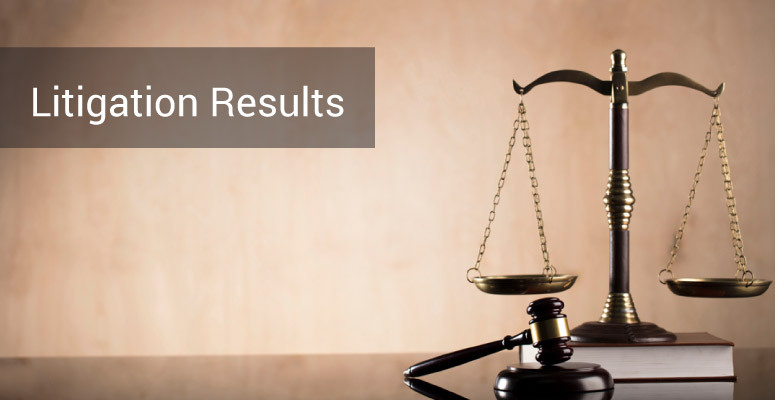 Obtained defense verdict in a medical malpractice on behalf of a family medicine physician in a prolonged 8-week trial with multiple defendants. Obtained a defense verdict for a family medicine physician in a wrongful death suit, where the physician was accused of failing to diagnose diverticulitis, peritonitis and sepsis. Obtained a defense verdict for an Emergency Room Physician after an emotional nine day trial centering on the death of a two year old boy. Obtained a defense verdict in favor of an OB-GYN, who was charged with negligently delivering an infant during a labor complicated by shoulder dystocia, thereby resulting in permanent injury. Obtained a defense verdict on behalf of an Emergency Department physician in an eleven day wrongful death trial in the Circuit Court of Mobile County. Obtained a jury verdict in favor of a surgeon accused of causing significant complications following a gastro-intestinal bypass procedure. “Alabama Litigation Overview,” Practical Law Litigations (Summer 2016; Updated Spring 2018). “Responding to a Complaint: Alabama Q&A,” Practical Law Litigation (Summer 2015). “Responding to Discovery Subpoenas: Alabama,” Practical Law Litigation (Spring 2015). 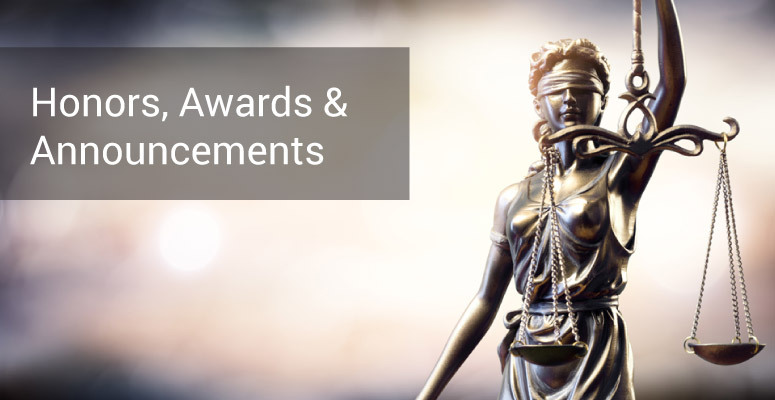 A Pleading Delayed May Mean Justice Denied: Amended Pleading Under Alabama Rule of Civil Procedure 15(a), The Alabama Lawyer, Vol. 69, No. 4 (July 2008).